Experience design is a growing concept in business and other areas of work. It is more of a concept than a field. Experience design is a way of thinking about all of the ways in which a variety of experience channels come together, such as: customer experience, employee experience, user experience, patient experience, student experience, digital experience, and the like. Such a perspective invokes the idea of a larger ecosystem of experience. This is where sociology can become an important contributor to how we thinking about the experience ecosystem. In this webinar, I discuss how sociology and experience design can come together to explore and design the experience ecosystem. 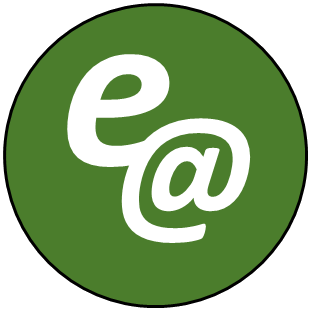 Sign up with your email address to receive Commentary and Insights from ethno-analytics. Thank you for signing up! Make sure to add your own insights to our comments section.